Ziva David. Promotional 이미지 from NCIS. 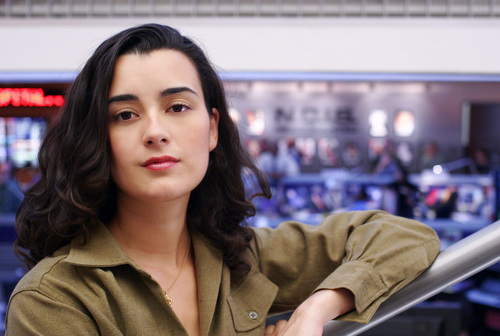 HD Wallpaper and background images in the 코트 드 파블로 club tagged: cote de pablo image picture ziva daivd ncis promtional.